The story is set in the fictional small town of Storybrooke, Maine. 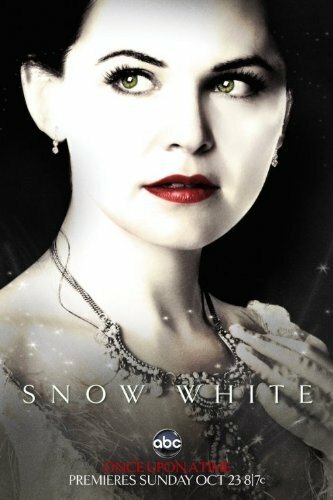 The town is populated by characters from fairy tales, who have been exiled to the real world due to a curse cast by the Evil Queen as part of a revenge plot against Snow White and Prince Charming. Because of the curse, most of the inhabitants of Storybrooke have no memory of their true identities and have been stuck timelessly in Storybrooke for years. After saving the town from Tamara and Greg’s plot to destroy magic, the residents of Storybrooke travel to Neverland to free Henry from their captivity. As always, we will be meeting in Macaulay Theatre at 5pm and doing a pizza run at 7pm.